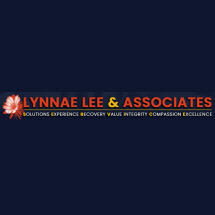 Multiple years experience in helping clients with their Adoption needs. 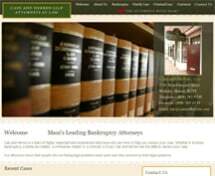 Whatever your legal needs, you can rely on Atty. 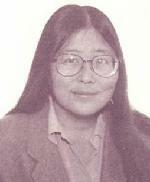 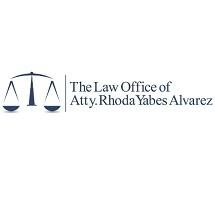 Rhoda Yabes Alvarez for her direct and personalized legal attention. 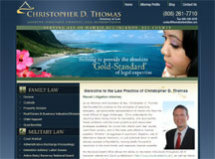 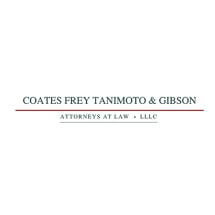 Need an attorney in Hauula, Hawaii? 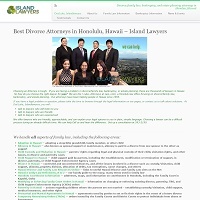 Use the contact form on the profiles to connect with a Hauula, Hawaii attorney for legal advice.